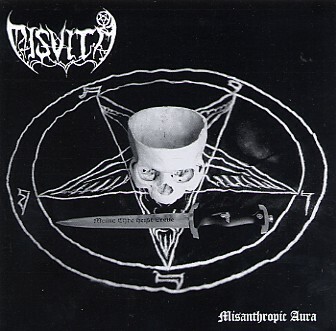 Misvita was born from the ashes of the disbanded Norwegian doom-black metal band Sykdom (not to be mixed with the band Sykdom existing today) around year 2002. Originally the intention was to create some misanthropic black metal fukk, and after recording a demo with the describing title "The Misanthropy Of Satan" in 2002 they were offered a contract with the Greek label Cryptia Productions. In 2004 the album "Misanthropic Aura" was released on this label. Soon after the band went in limbo, but once again, with partly new line-up, they started to spread the disease upon mankind in 2006 with the new demo "Axis". 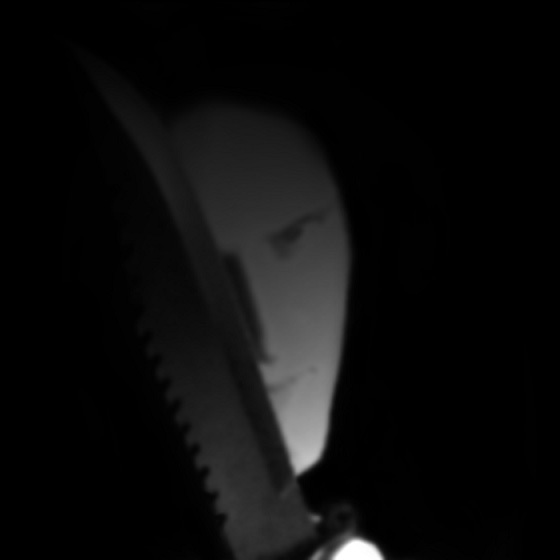 It is supposed to get a proper release in 2007, once again on Cryptia Productions.